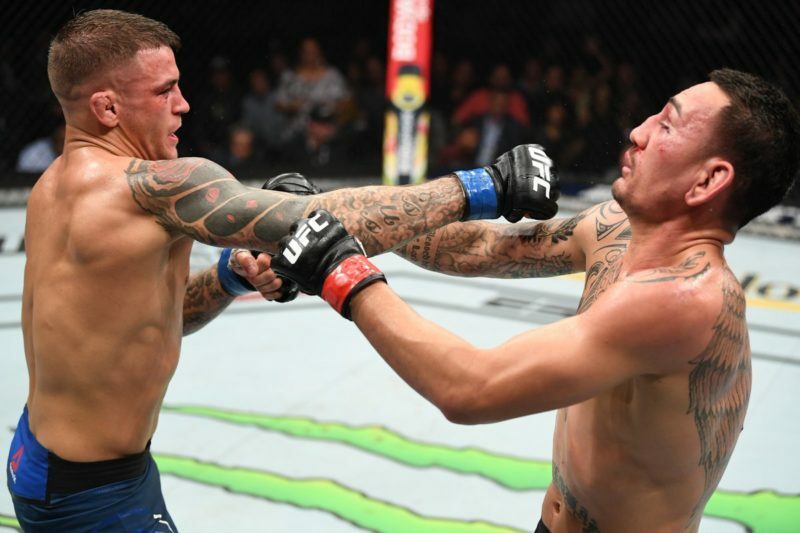 On Saturday, April 13, two title fights will headline the highly anticipated UFC 236 event in Atlanta, Georgia. 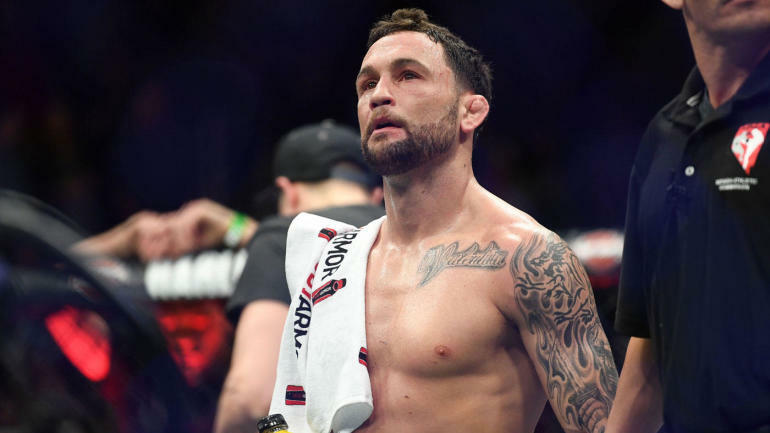 We’ve compiled all of the best betting odds for the entire UFC 236 fight card. For those in the United States, UFC 236 is the first-ever card to be distributed exclusively via ESPN+. 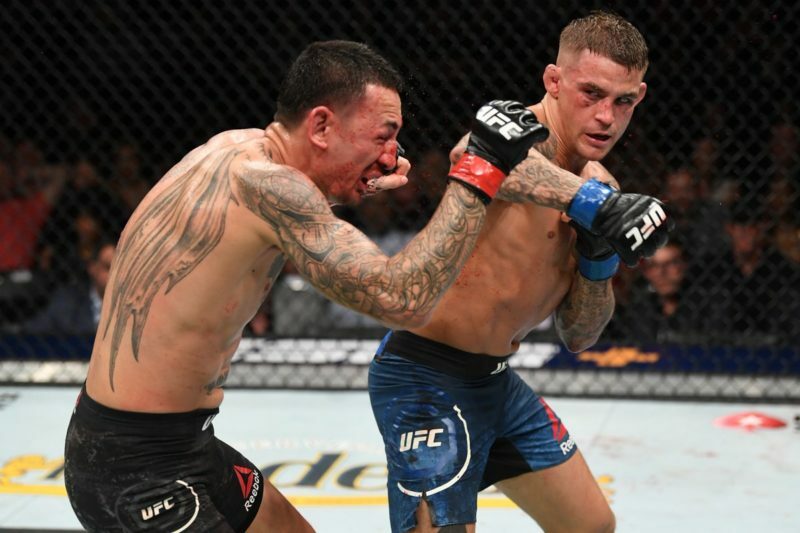 In the main event of the evening, Max Holloway makes his move to the lightweight division to challenge Dustin Poirier for an interim lightweight title. 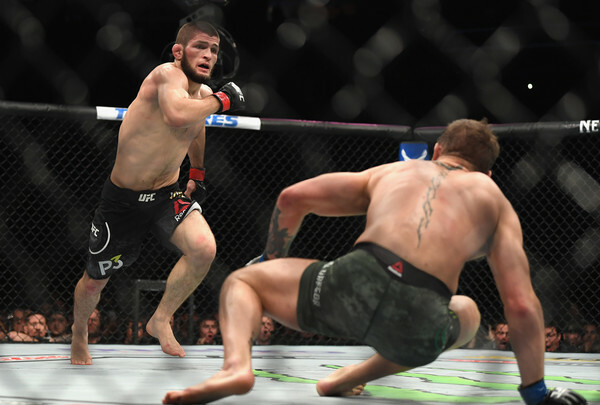 The stakes have never been higher for either fighter as the winner is sure to go on and face Khabib Nurmagomedov when he returns later this year. 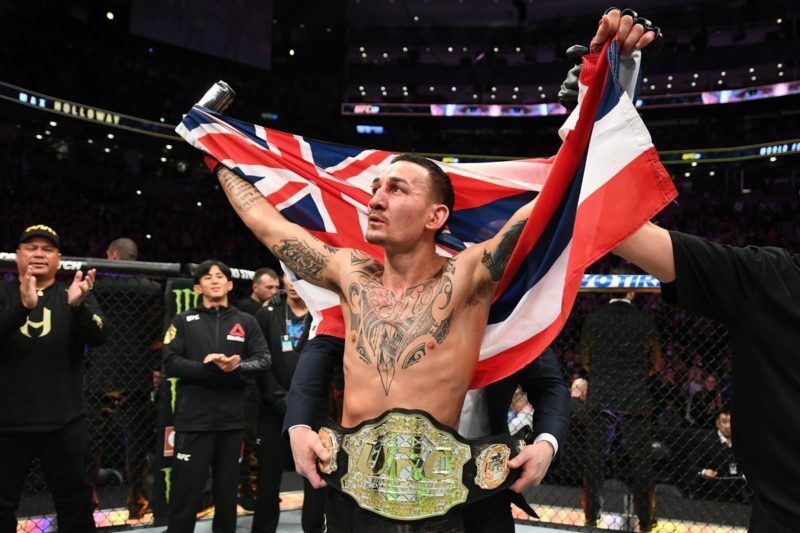 The bookies have Holloway as a moderate betting favorite on the day of the fight. 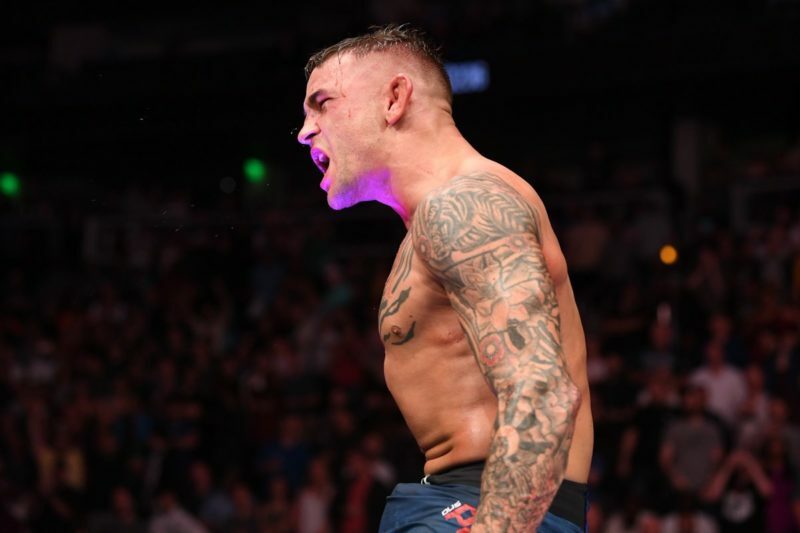 Find a full breakdown and prediction for Holloway vs. Poirier here. 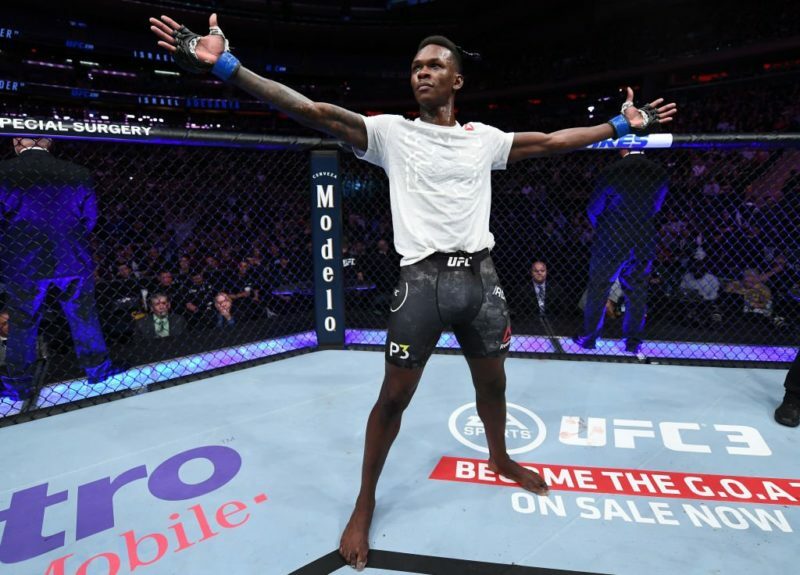 The co-main event features the fast-rising Israel Adesanya, who will be competing for the sixth time in his UFC career that commenced in February 2018. Adesanya will battle middleweight contender Kelvin Gastelum in a UFC Interim Middleweight Championship bout. 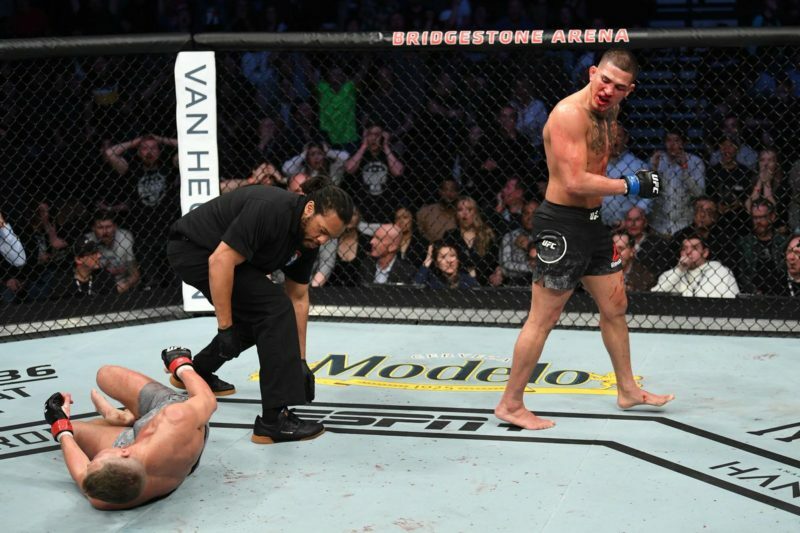 Gastelum is considered a moderate underdog against Adesanya. Read our in-depth breakdown and prediction ahead of Gastelum vs. Adesanya here. The main card also features two relatively competitive matchups that have resulted in near-even odds for both fighters. Dwight grant is considered only a very slight favorite against Alan Jouban. Nikita Krylov is also a slight betting favorite against Ovince Saint Preux in the fight that opens up the UFC 236 main card.